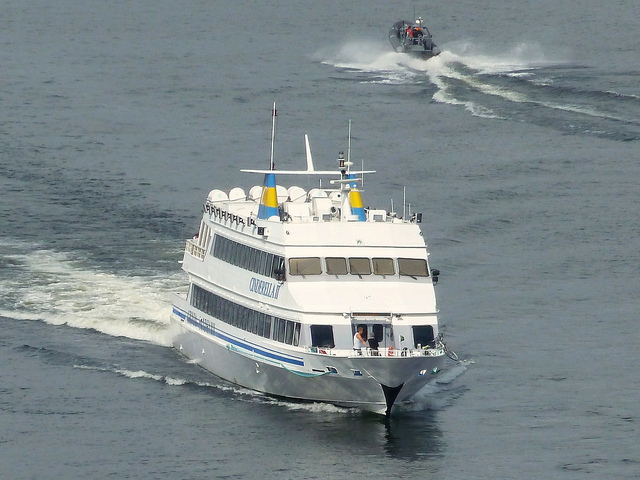 The original Marine Jet Power reference. 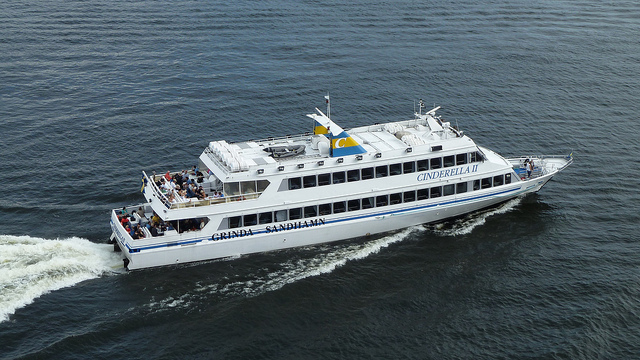 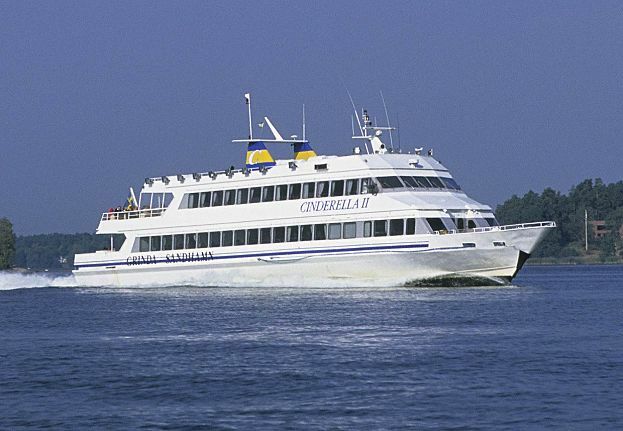 Still in service today the M/S Cinderella was commissioned in 1987 and features her original MJP 550 CSU waterjets. 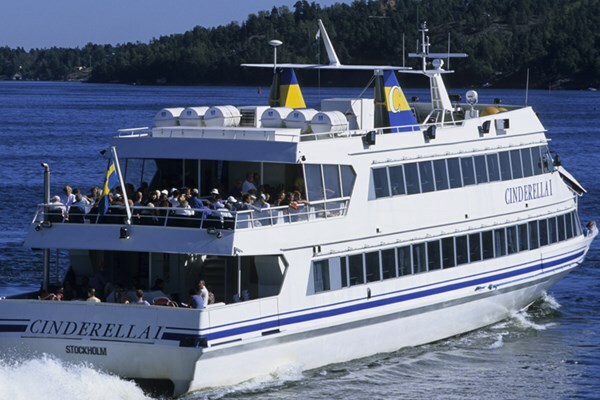 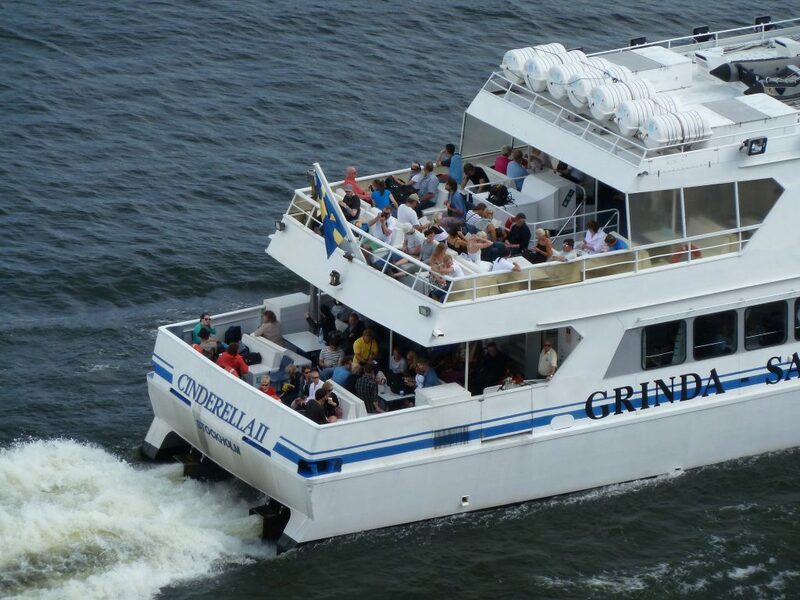 Still in operation seasonally, offering tours of the Stockholm Archeplago to 350 passengers at a time.